Looking to swim with the Dolphins? Moon Palace has it just for you! Get up close and personal with one of the most people-friendly marine species. 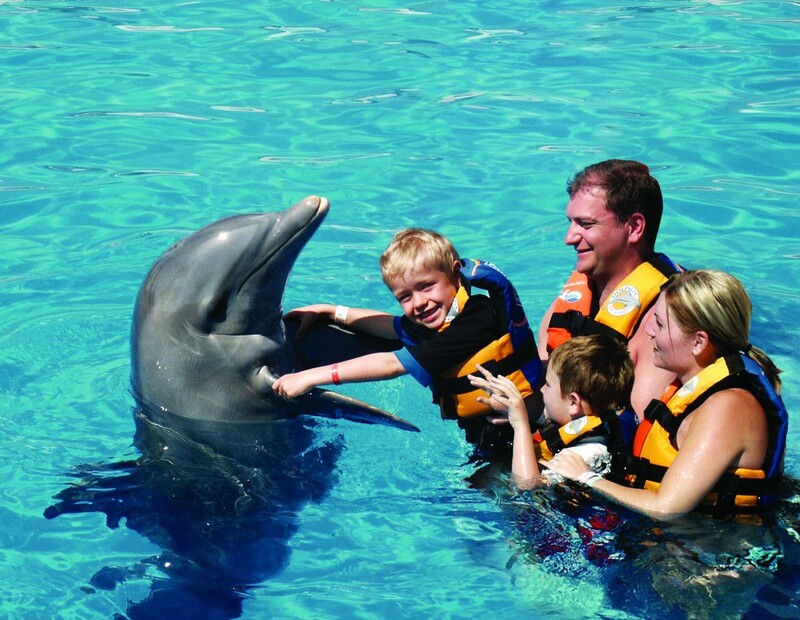 Swimming with the dolphins is truly exhilarating, an activity that is sure to get the adrenaline pumping and is fun for all ages! 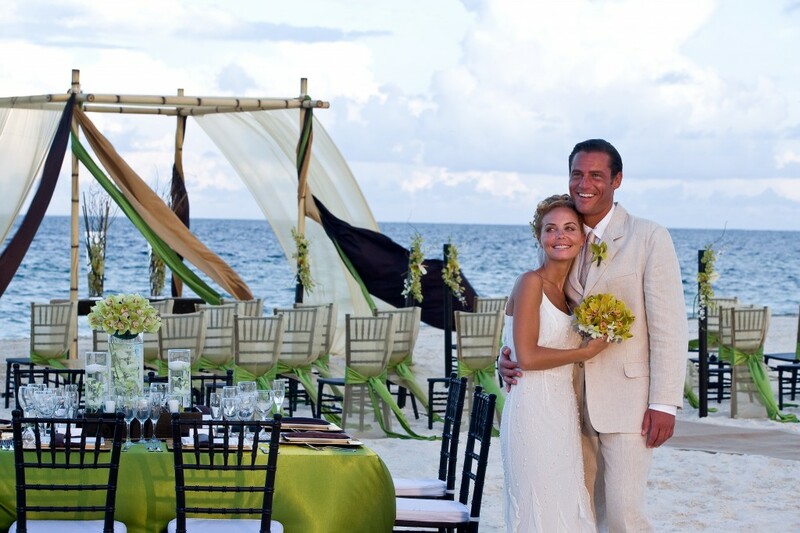 Travelers looking to get married in paradise can achieve that goal at Moon Palace. With several settings to choose from, you can find the perfect location to tie the knot. With several customizable packages, fitting all sizes, couples can create the wedding right for them! 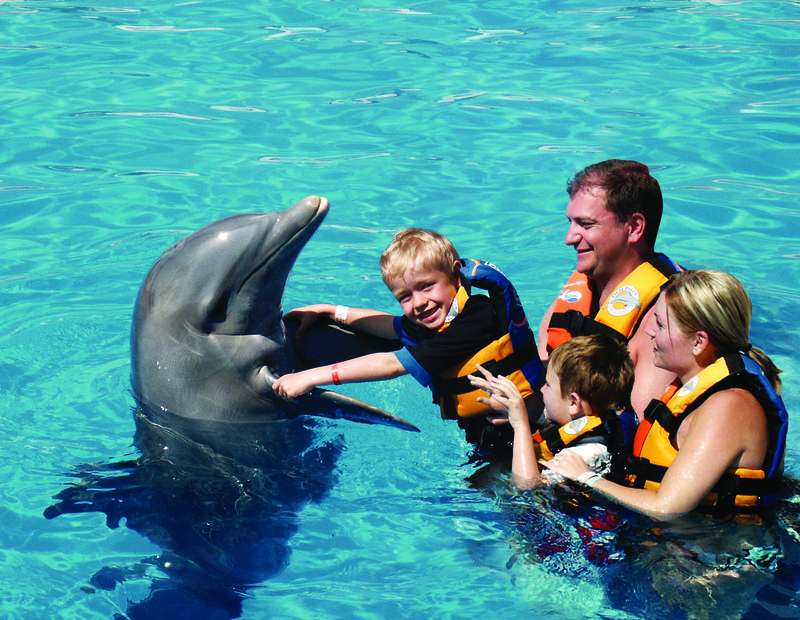 Moon Palace is perfect for families as well. 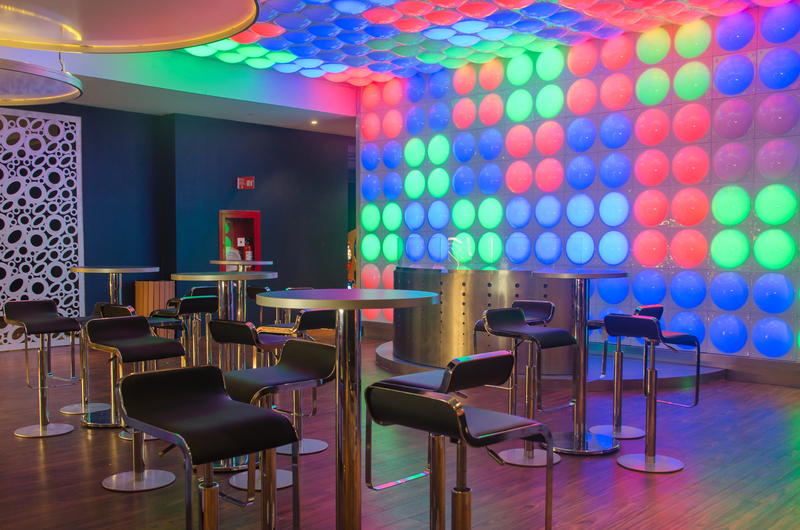 At the teen lounge, kids can find everything they can think of the keep them entertained. While the adults are relaxing poolside or on the beach, kids can make a ruckus, leaving everyone fulfilled! 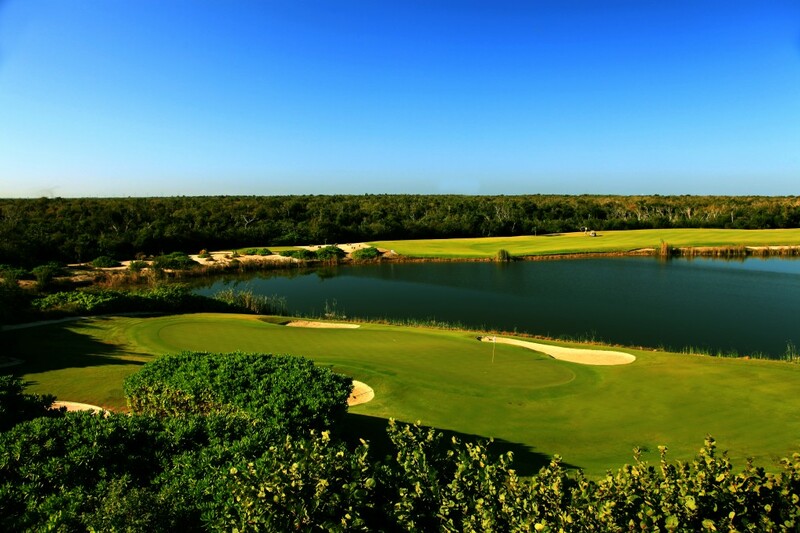 Golfers looking to hit the links can do that in style with a championship golf course nearby! There isn’t a better, more relaxing game that can fit a vacation like golf. No matter if you’re a beginner or the next Tiger Woods, golf is a great activity for all! 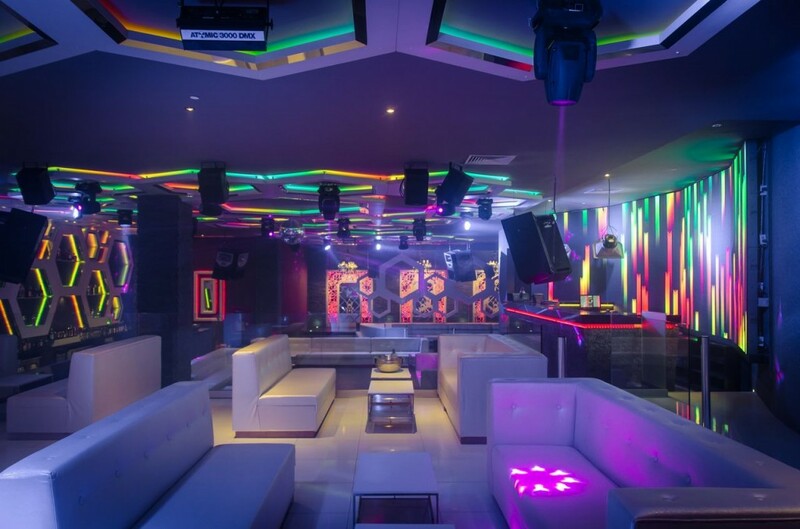 Guests can upgrade from the standard room to a gorgeous suite, providing ample room for everyone. 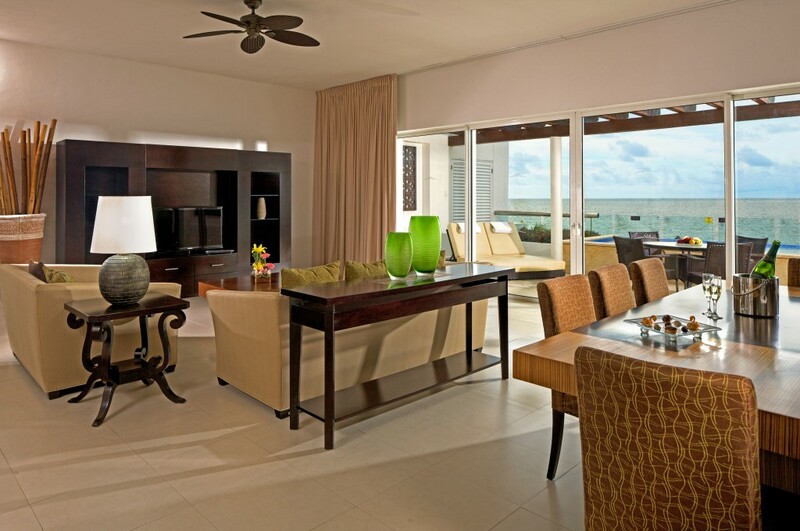 Moon Palace’s luxurious suites are a perfect option to give that extra added touch to a trip!